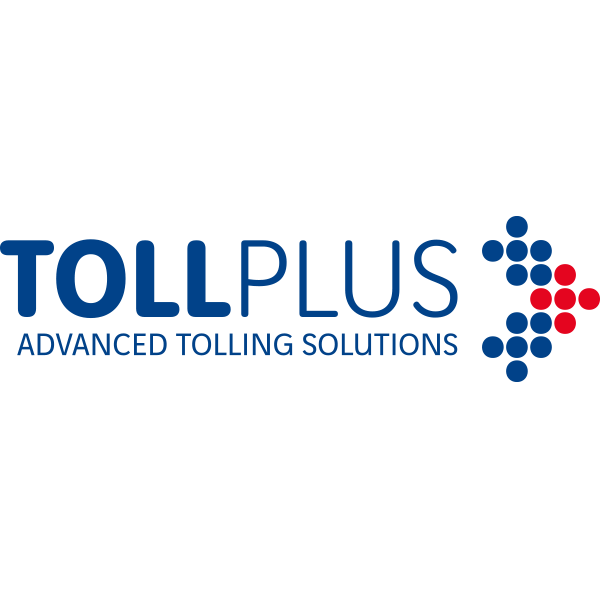 OmniAir Consortium®, the leading industry association promoting interoperability and certification for ITS, tolling, and connected vehicles, is excited to announce that TollPlus, LLC has joined as an Executive Member. TollPlus LLC is a software company founded in 2007 by a group of seasoned professionals from the Tolling, Banking, and IT industries. TollPlus has designed from the ground up a sophisticated end-to-end toll management solution that is scalable, lightweight, secure, and highly customizable to address the challenges of the Electronic Toll Collection (ETC) market. Innovation-driven, TollPlus provides Back Office Systems (BOS) focused on high transaction volumes with accuracy and accountability, as proven by their implementations in the US and internationally. TollPlus’ BOS platform not only handles a “One Account” concept to facilitate Mobility as a Service (MaaS), but also provides core products and services to support multimodal solutions. In a rapidly-changing environment, TollPlus keeps a strong focus on technology and continuous R&D to offer world-class level products and services. These solutions are developed using leading-edge technologies that concentrate on significantly improving transportation agency efficiencies by reducing their operating expenses and maximizing revenue, while ensuring exceptional customer service. TollPlus maintains offices in Arizona, Texas, Hyderabad, and Bangalore.